Shehnayiwale The Wedding Planner ARE YOU A VENDOR? 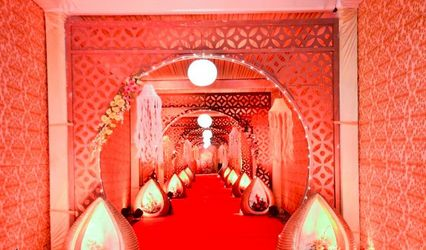 Shehnayiwale The Wedding Planner is a Lucknow-based company that offers tailor-made solutions to help plan and organise weddings and related events. 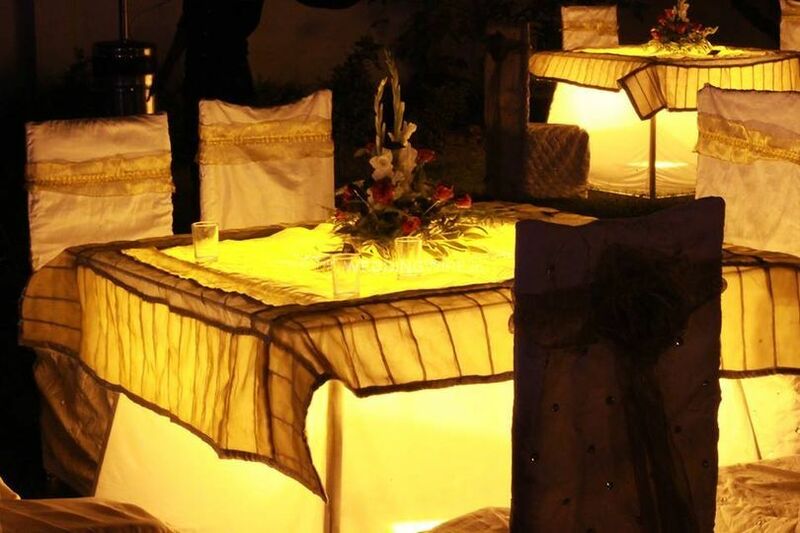 To create an eye-catching ambiance, the company provides a range of innovative decor options. 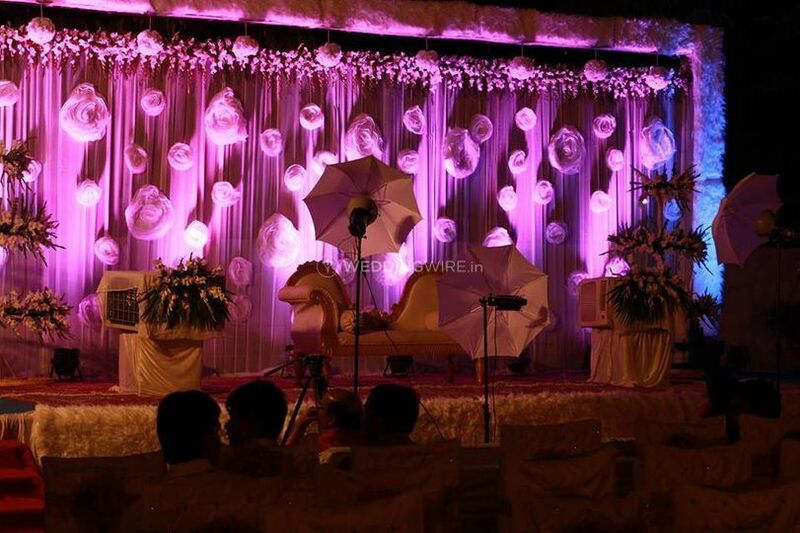 The staff also ensures flawless event management through perfect coordination and execution skills. 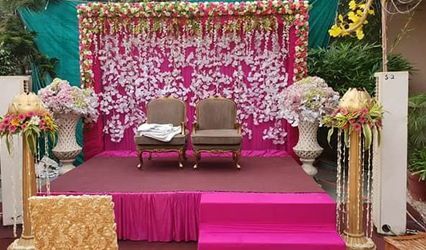 Be it creating appealing layouts at the venue of the nuptial ceremony or planning seating arrangements, the team at Shehnayiwale handles every aspect of the occasion professionally and creatively. 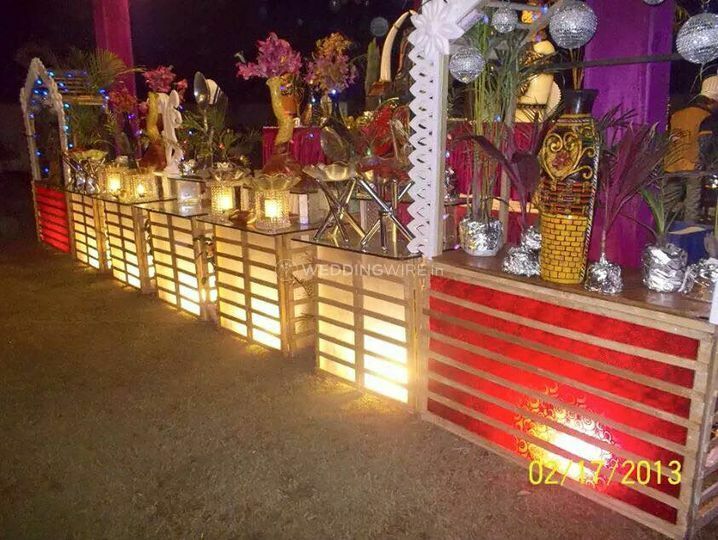 The company offers a range of beautiful jaimala and venue decor themes that include both traditional and contemporary setups and will organise pre-wedding functions based on your specified theme and budgetary specifications. 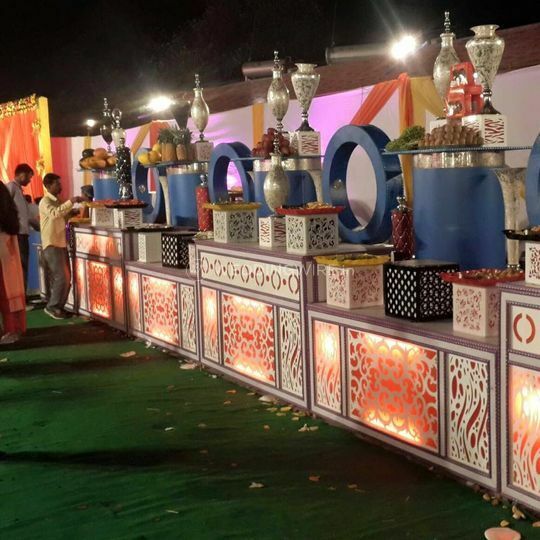 Their innovative ideas include using hydraulic stages for the bride and groom, and settings such as Niagra Falls, lotus, Ramayan and doli. 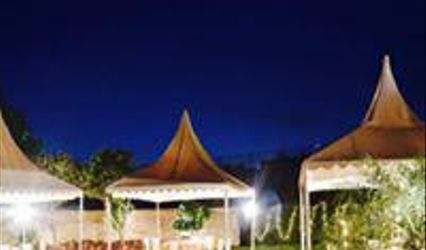 The team also creates lavish royal setups for weddings, and offers photography and a range of bridal makeup services as well.